Travel 500 Years Into The Future With Buck Rogers In Planet Outlaws! 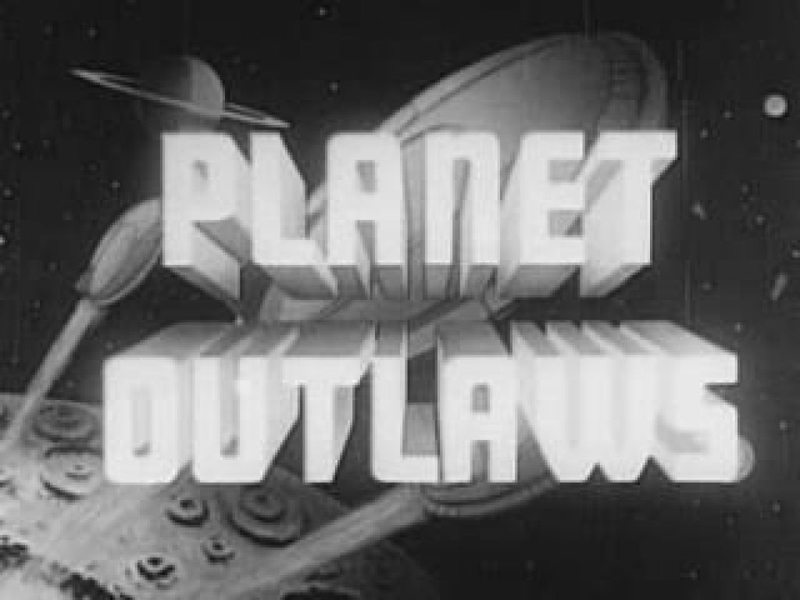 For this week’s Weekend Matinee, we’re traveling half a millennium into the future with Buck Rogers in Planet Outlaws! This film was edited from the 1939 Buck Rogers serials, and released in 1953. In it, Buck Rogers and Buddy awoken after an accident 500 years in the future. Upon awakening, they discover that Earth is under the control of Killer Kane. Give it a watch and chat with your fellow io9 commenters!